You’re a seasoned musician looking to start teaching music lessons. You want to make a little extra cash on the side, but you also have a strong desire to share your music knowledge with others and give back to your community. However, you’ve never taught a lesson before, and you haven’t even taken a music lesson in decades. Where do you start? Step One: Breathe. You know more than you realize. Don’t worry if you aren’t trained in music education or advanced theory. Your experience has made you an expert in your instrument, so all you need to do now is break it down to the fundamentals. You don’t have to know everything; if knowledge was all it took to learn an instrument, everyone would just learn from books. Music teachers are there to explain concepts, provide feedback, and motivate them towards their goals. You’re a coach, not a professor. Step Two: Interview your student. Before your first lesson, conduct a phone interview with your student. If the student is a child, you’ll want to mostly talk to their parent. Ask your student what kind of music they like, what their goals are, and what kind experience they have in music. Do they have any favorite genres, songs, or artists? Are they learning for an audition, or just for fun? Have they taken music lessons before, or do they play any other instruments? As you gather information, a path will start to form showing you how to lead the student from their current level to their goal. Make a list of all of the basic things your student will need to learn before they can reach their goal. For example, if your student’s goal is to audition for American Idol, they’ll need to learn how to warm up their voice, how to choose an audition song that showcases their strengths, and then how to sing that song as perfectly as possible. If your student doesn’t have a specific end goal, use a song that they like as an objective and list all of the skills they’ll need to master before they can tackle it. Take your list and pick one or two skills for your student to learn in each lesson. Try to find a song that the student likes that also utilizes the “skill of the week” that you’ve chosen. Write a plan for the first few lessons and start gathering the necessary materials. Make sure to set aside time in each lesson for warm-up/setup, reviewing old material, and introducing new material. Step Five: Start your music lessons! If you can show up to the first music lesson with a customized lesson plan and materials, your student will already be super impressed. Show them your plan and explain how each skill is taking them closer to their goal. If your student isn’t a beginner, you might want to use the first lesson a sort of diagnostic test to make sure you aren’t making them re-learn something they already know. You might have to adjust your plan a little bit, but that’s okay. After the first few lessons, you’ll start to notice your student’s particular problem areas that need the most work. Before you know it, your lesson plans will be writing themselves! 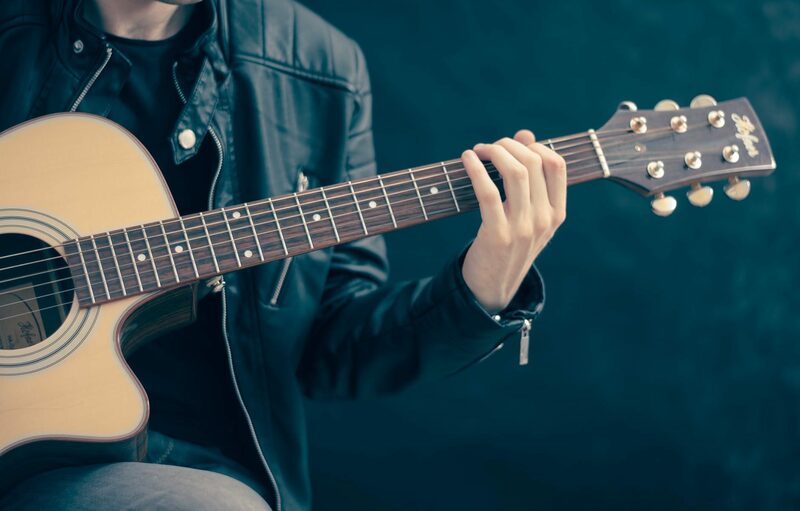 If you’re a Taylor Robinson Music Lessons instructor with questions, don’t be afraid to reach out to Instructor Support at (800) 827-6521 ext. 12 or by email at instructorsupport@taylorrobinsonmusic.com! Not registered with TRM? Sign up here! You can also check out other articles on the TRMC Blog for advice, tips, and how-to guides.